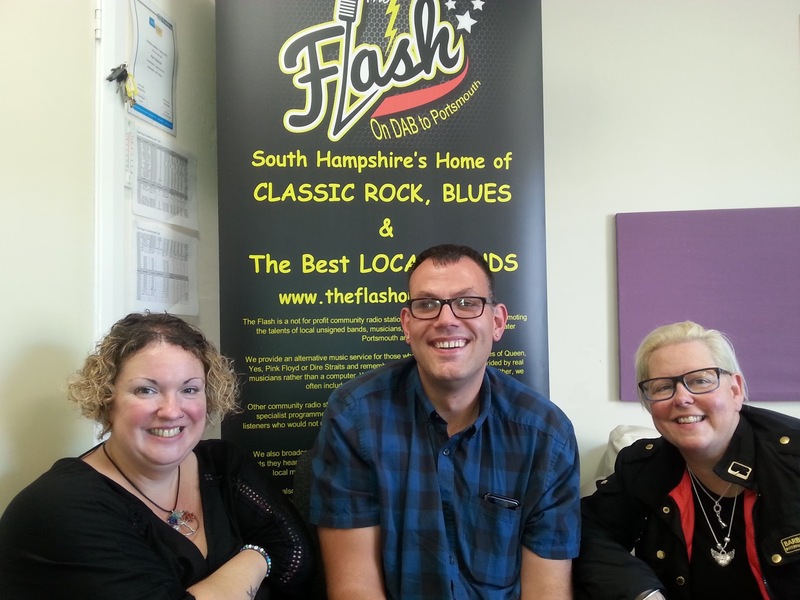 THERE'S A big blue car in the studio. NO ROOM LEFT FOR MARTIN ! BIG BLUE CAR' ON THE FLASH!. 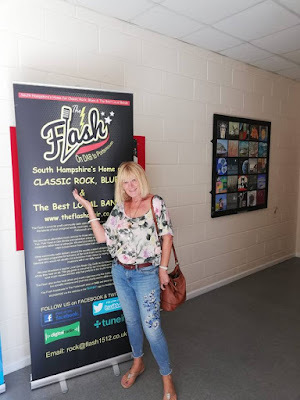 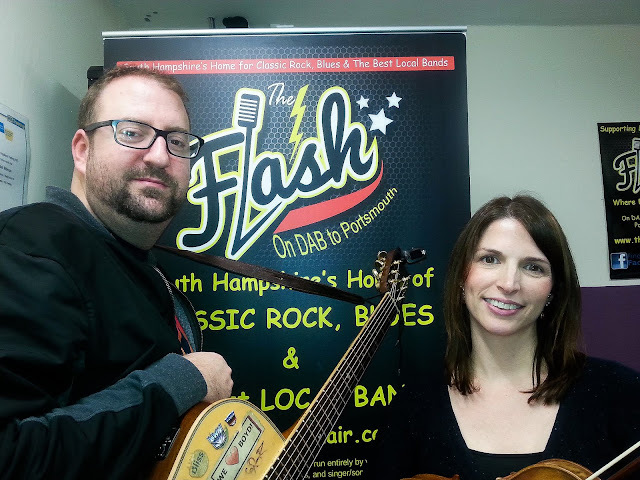 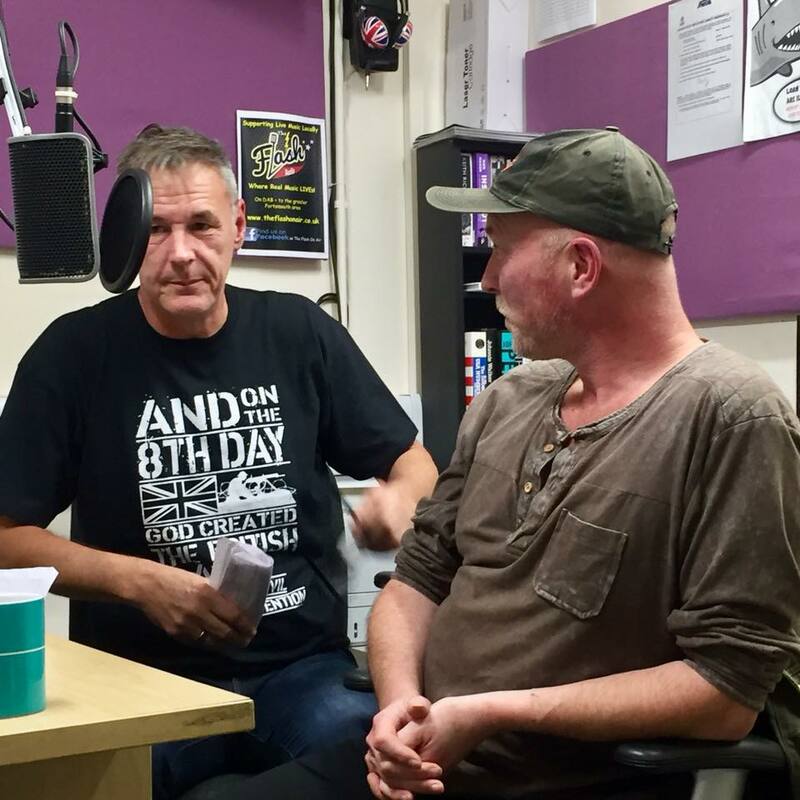 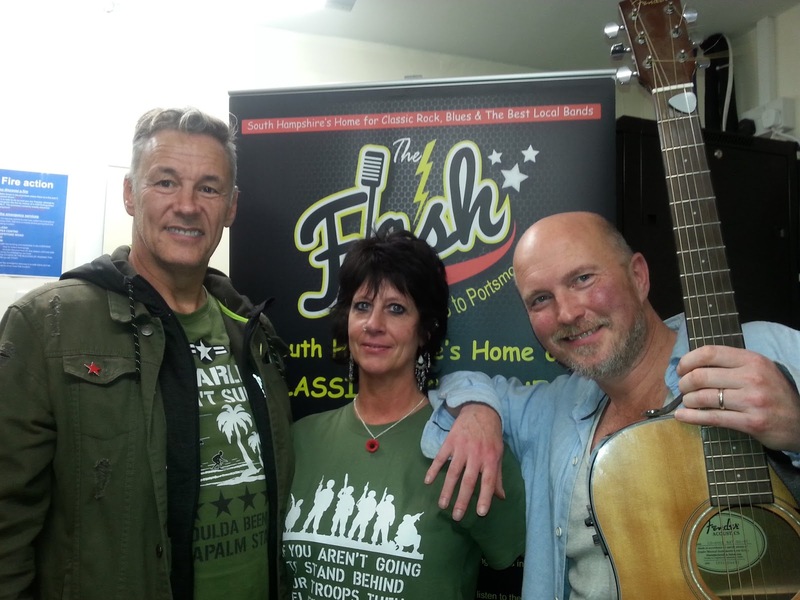 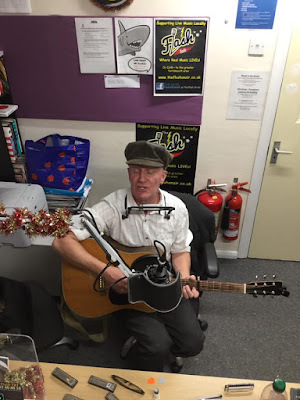 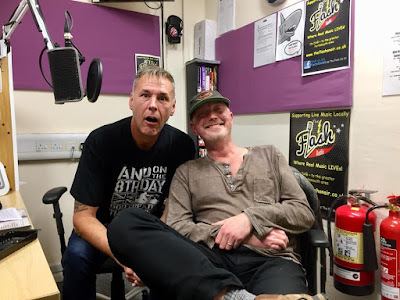 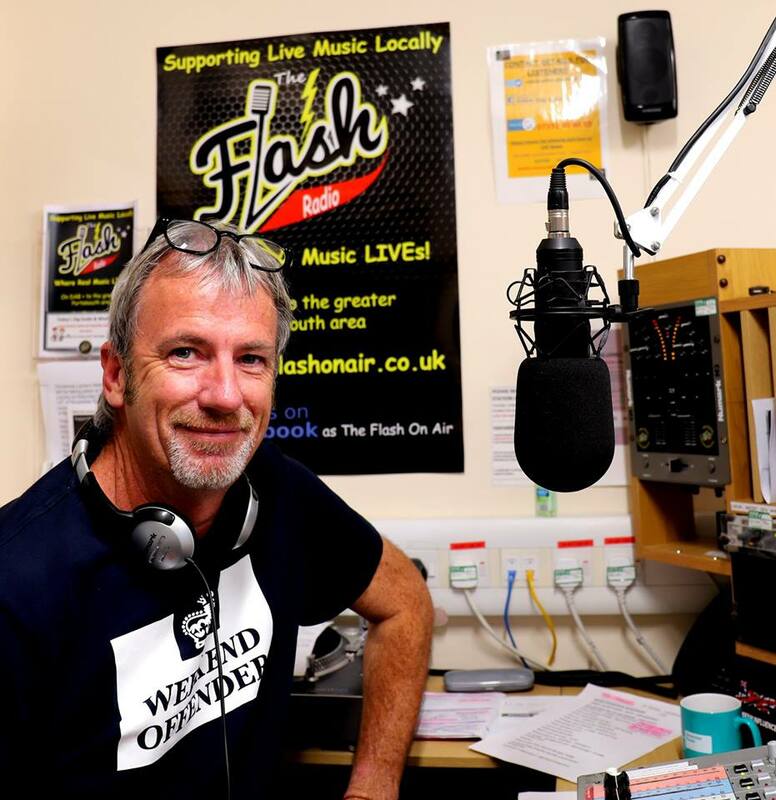 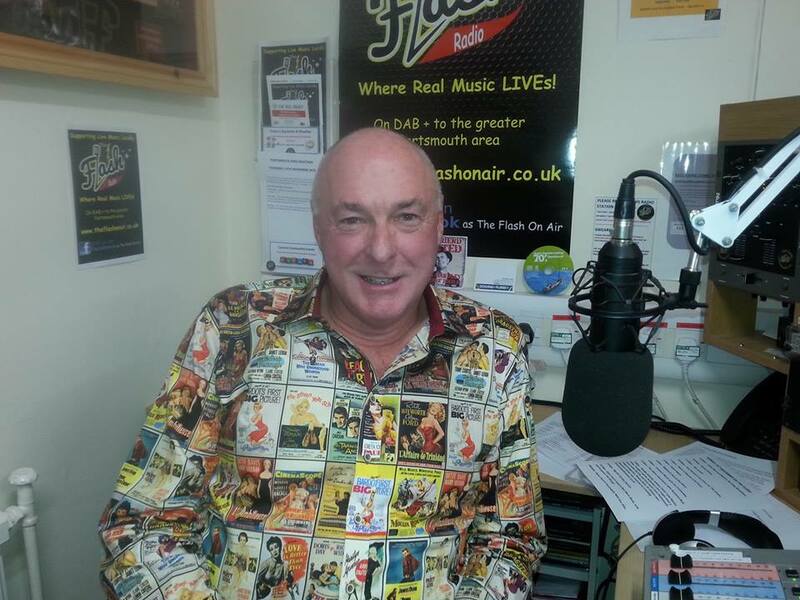 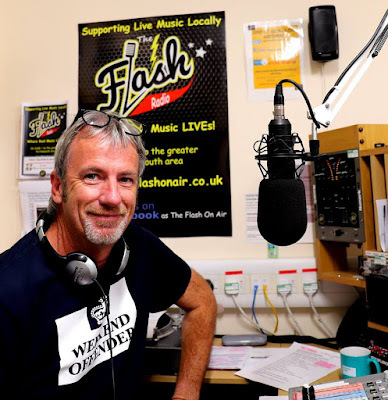 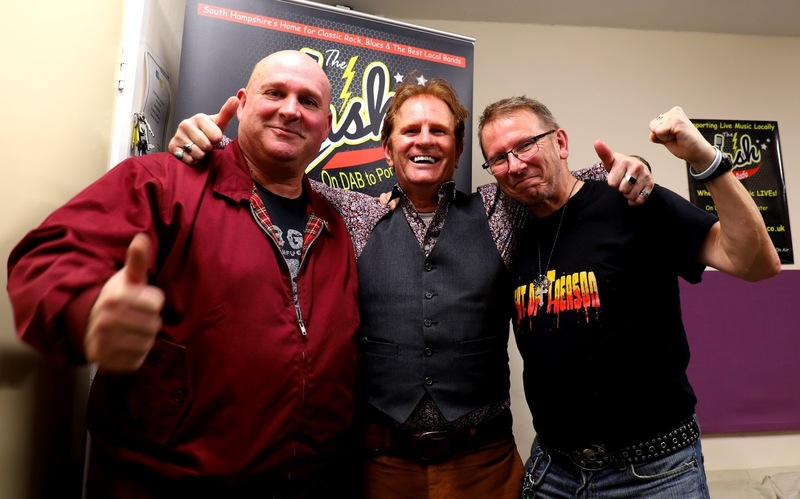 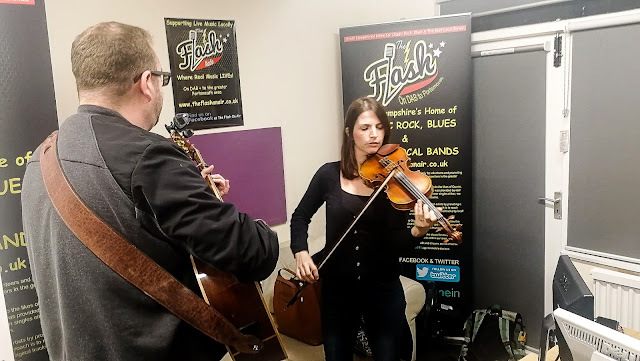 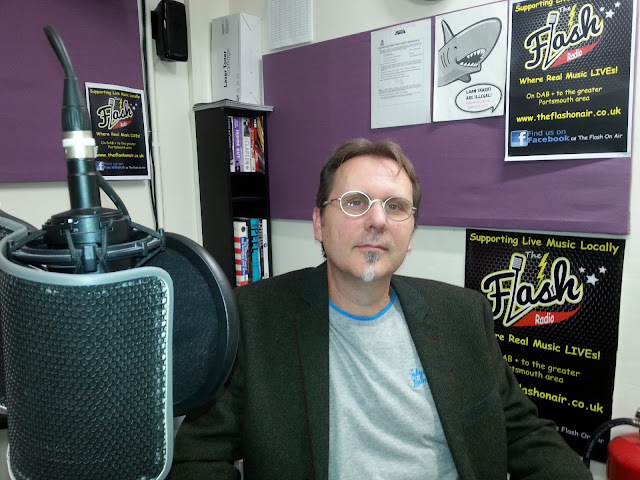 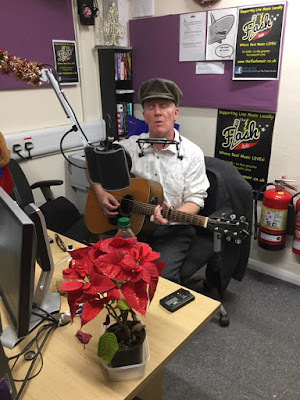 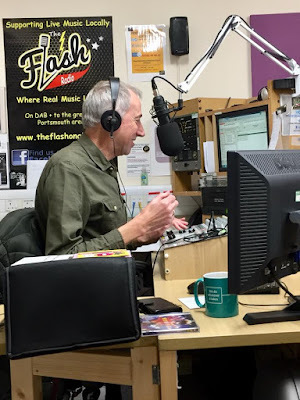 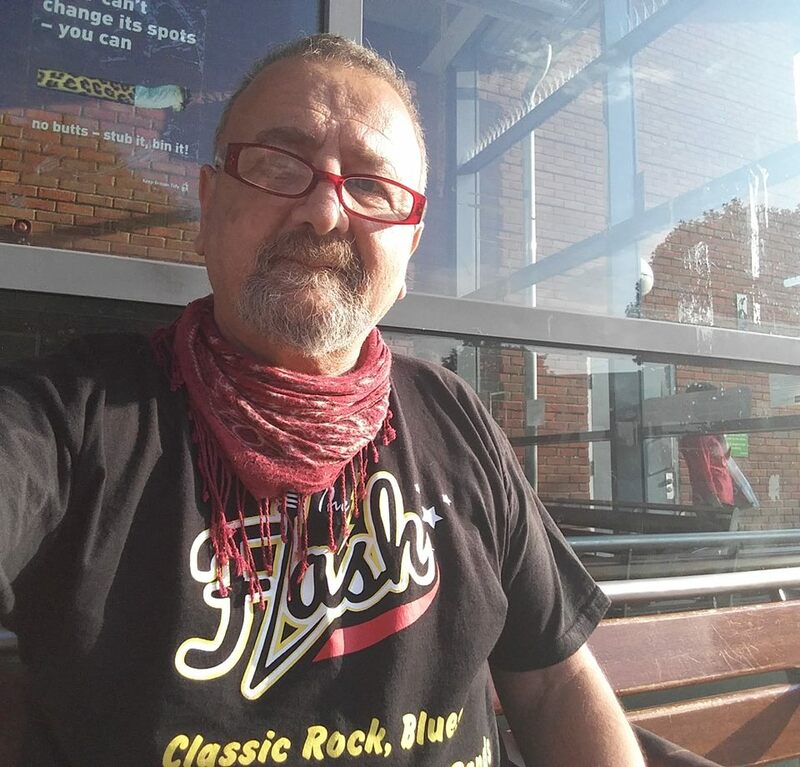 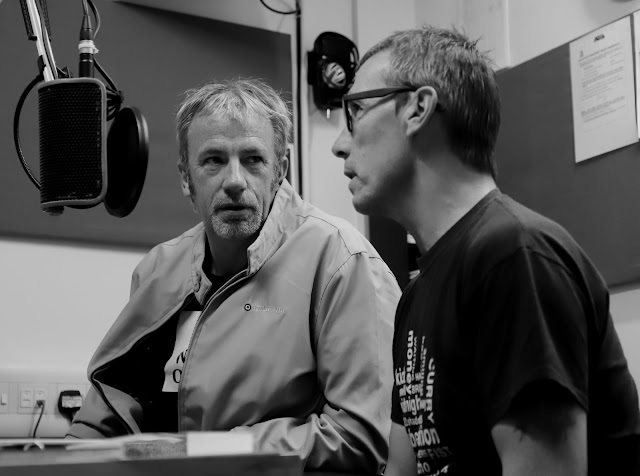 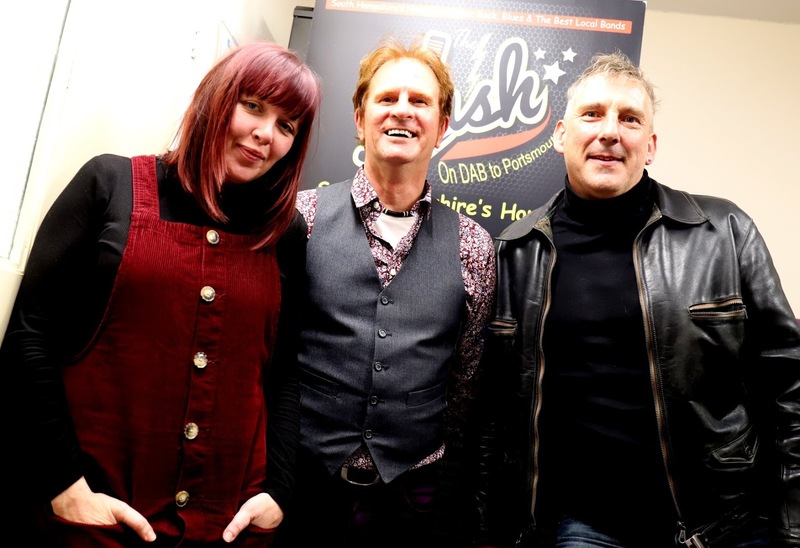 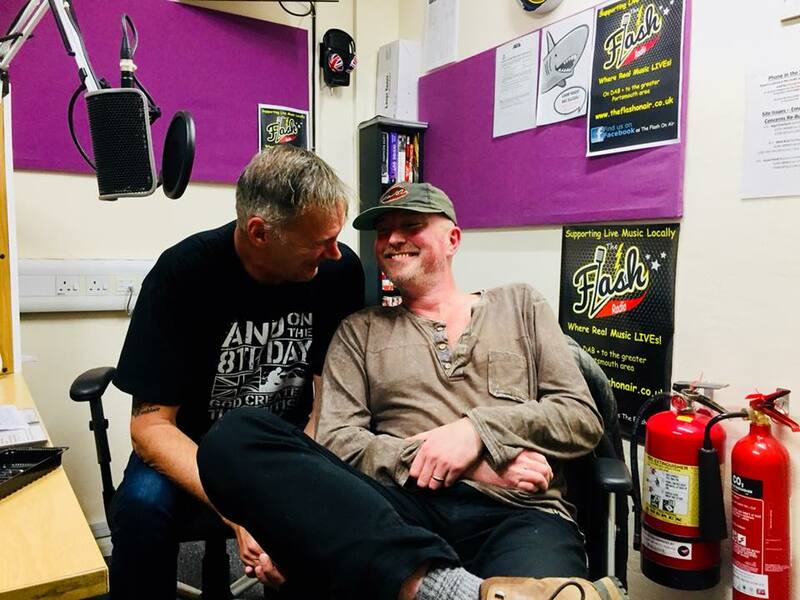 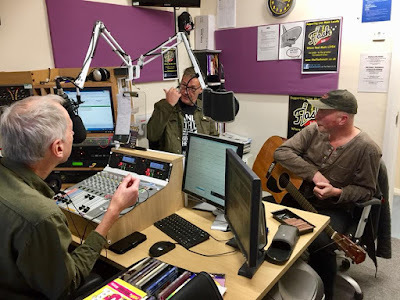 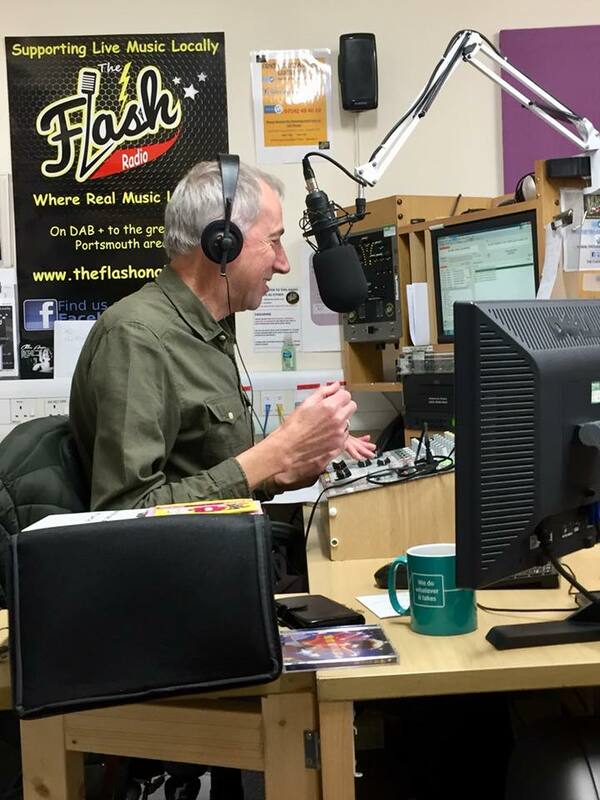 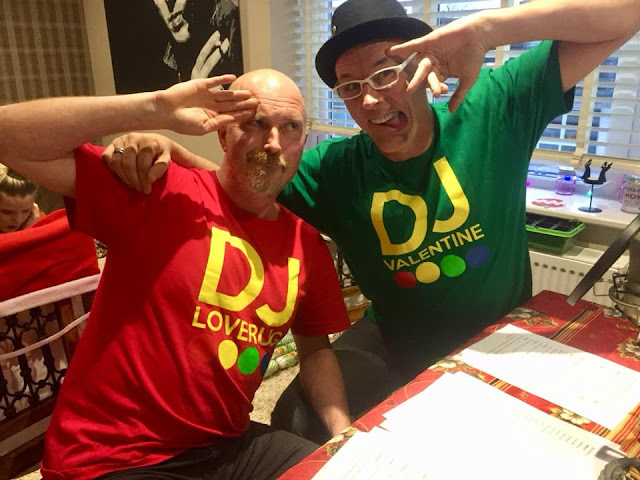 I would like to thank local musician and songwriter Kev Williams for joining me on my 'Sunday Evening Jukebox Party' programme on 30th September. Kev shared some favourite tracks that have influenced him over the years, and more importantly his own breathtaking recordings. 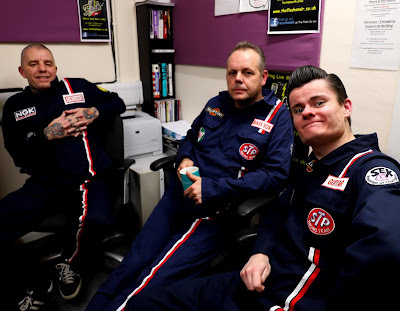 Kev writes, sings, and plays all the instruments within his recordings under the banner 'Big Blue Car', and you will be hearing more from his music over the coming months. 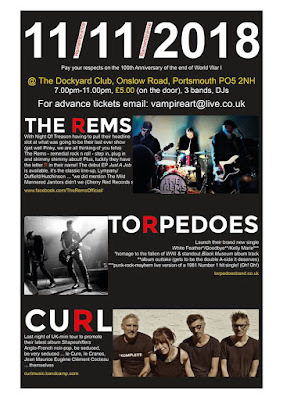 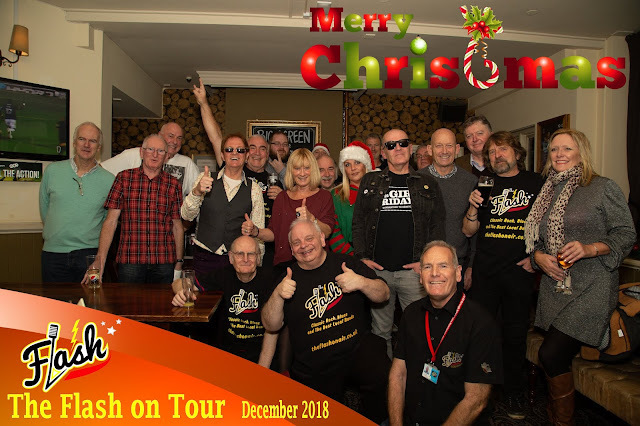 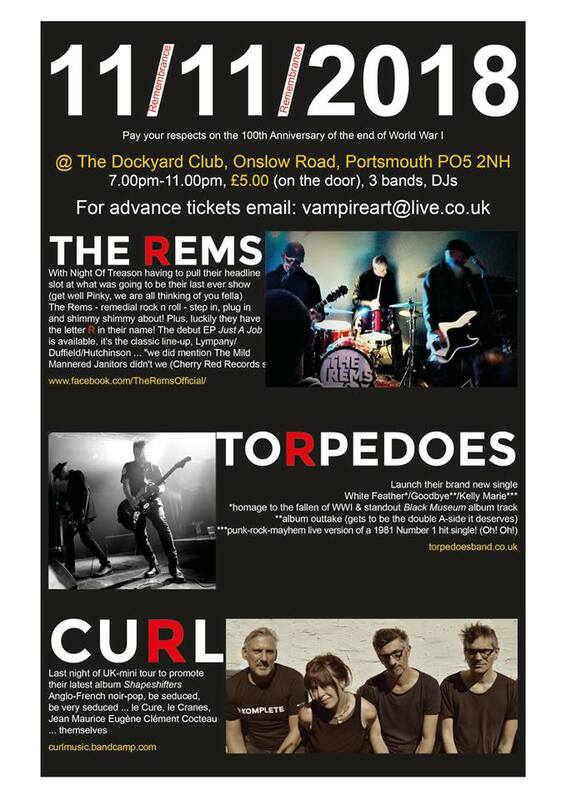 It was apt to find out that his early musical life was spent practicing with a band at the Point 7 Club, which used to stand in Leigh Park and near to our studio. 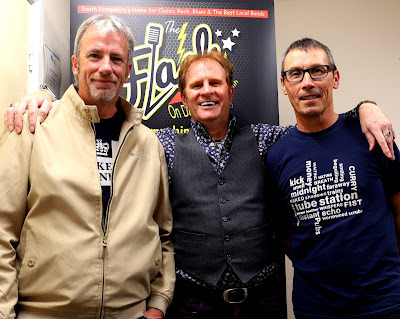 NEW LIVE SHOWS ON THE FLASH! 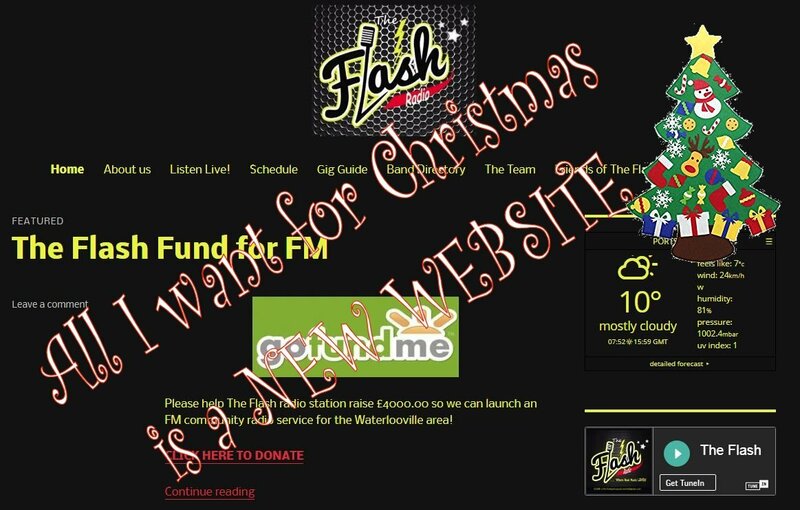 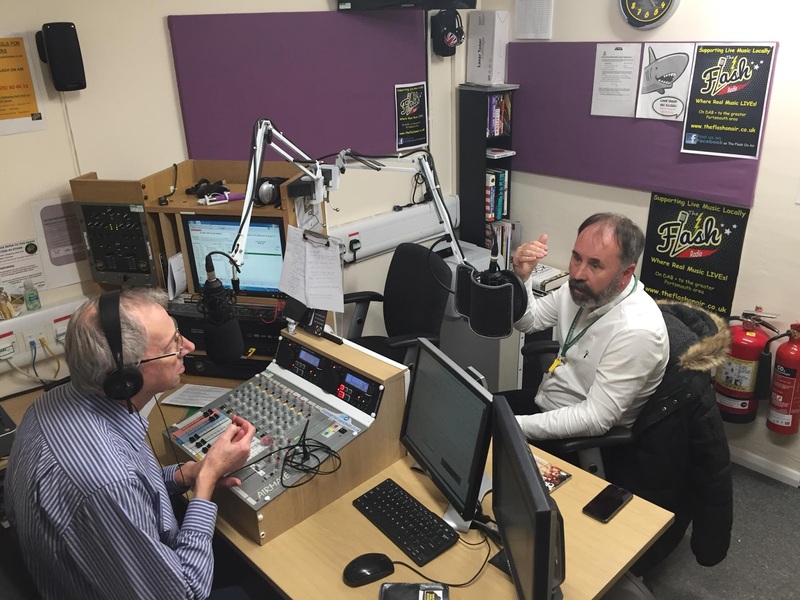 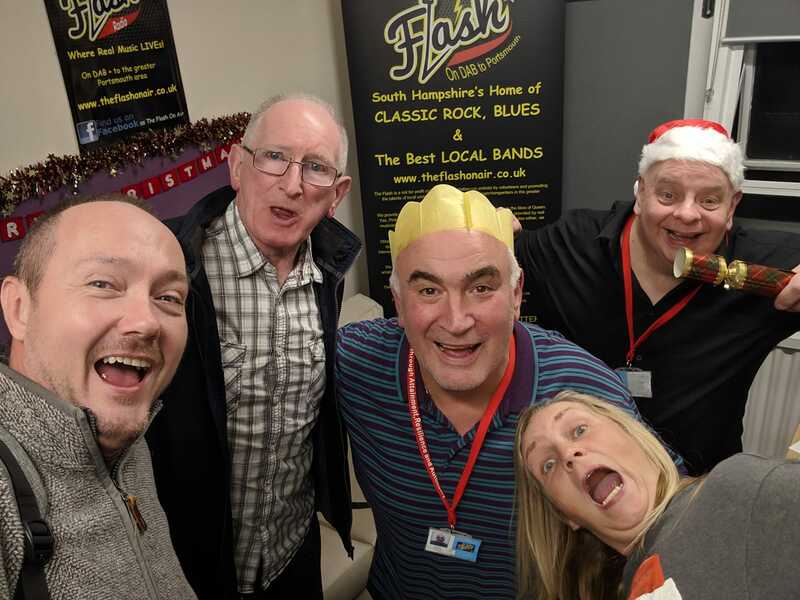 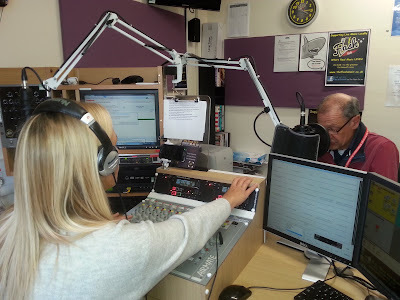 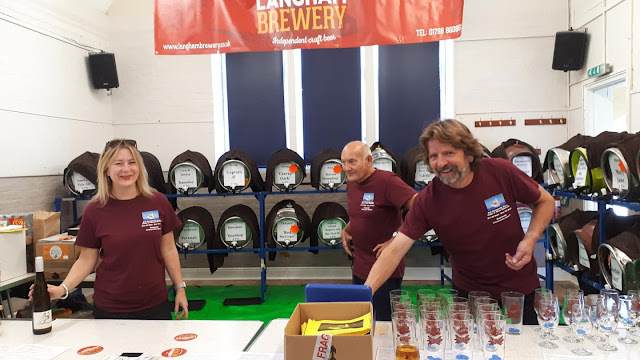 Although we do still have a great deal of work to do before we can announce a date for the launch of our Community FM service to the greater Waterlooville area, we have started to increase our live output in preparation for that great day. 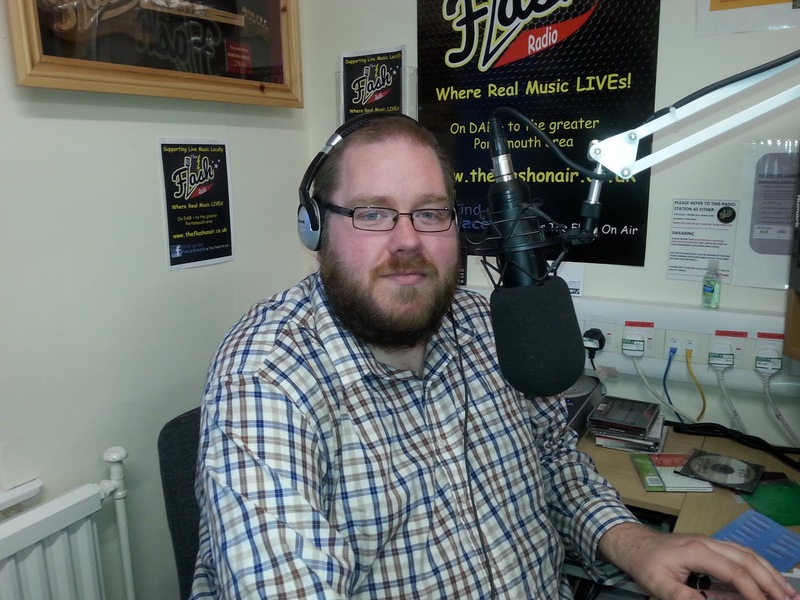 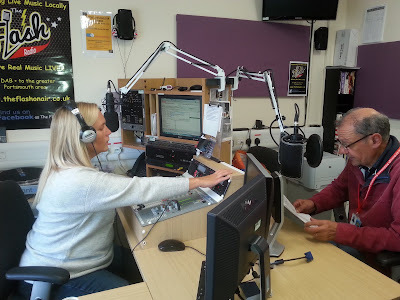 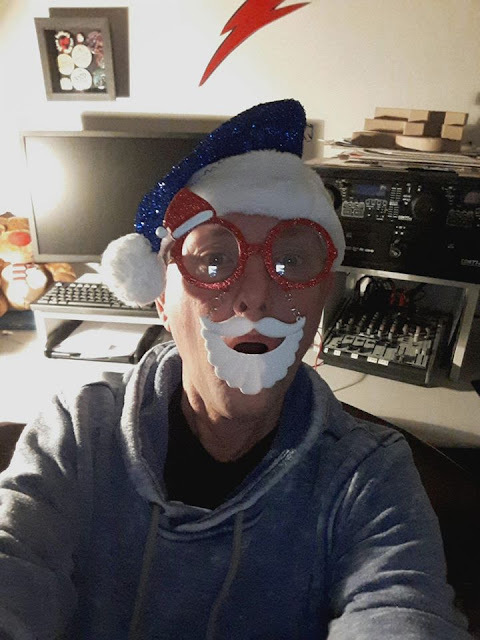 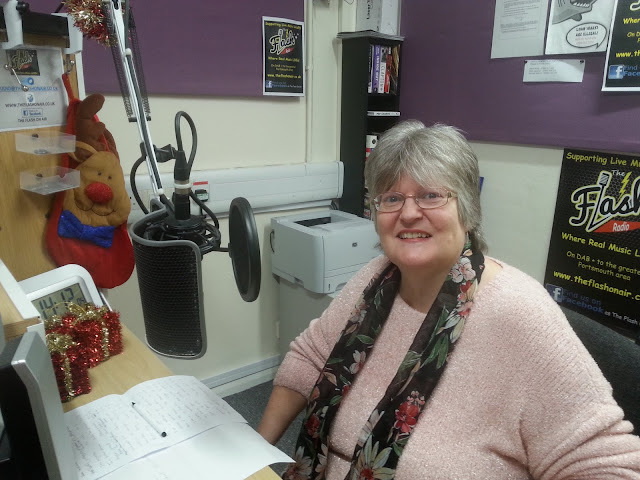 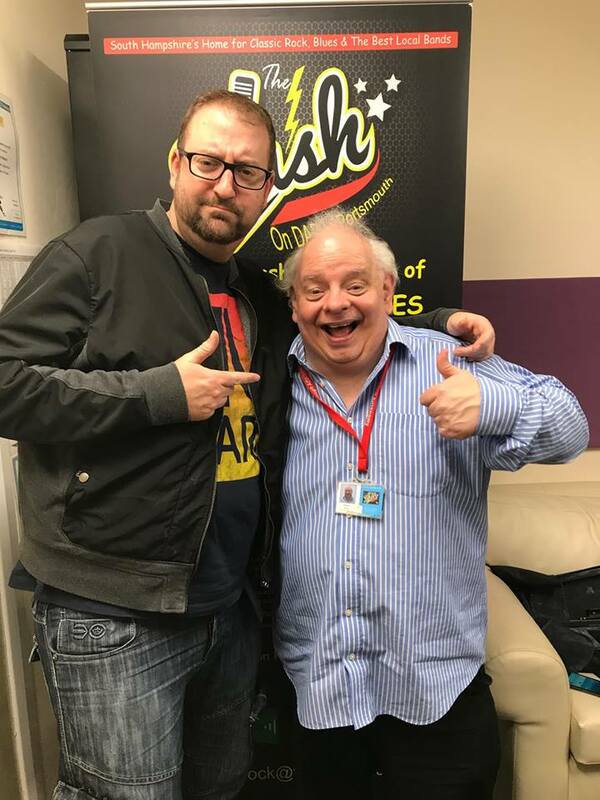 Roger Wilson has now settled into his live Tuesday morning slot at 9.00am, and we recently saw the very welcome return of Edward Couzens-Lake's live Wednesday morning 10.00am to midday show. 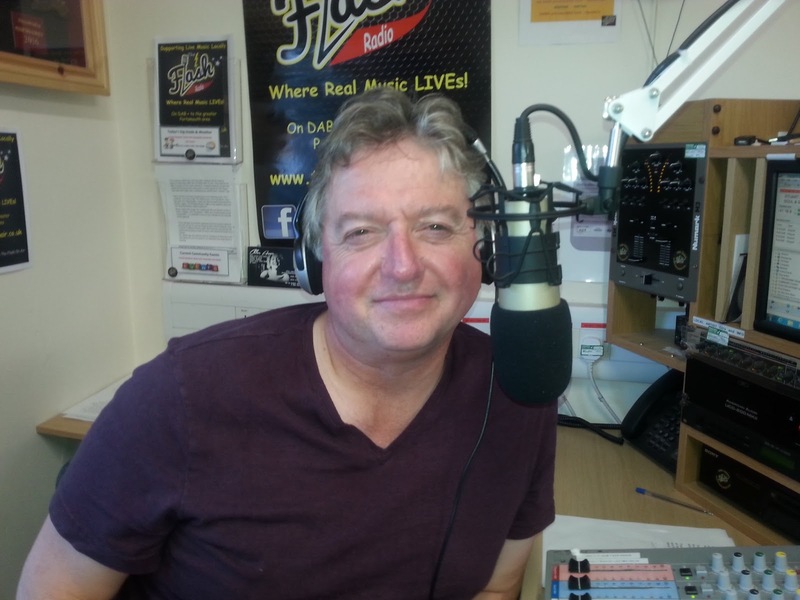 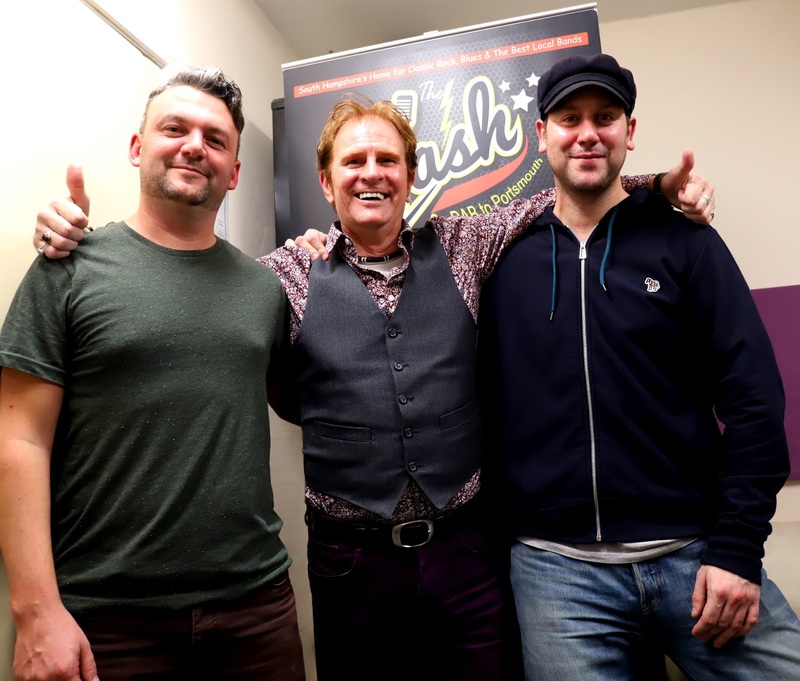 This week will see further exciting changes, with the launch of a new live Monday evening show from Iain Lynch, who will be taking over the 6.00pm slot from Jamie Moore as of tomorrow evening. 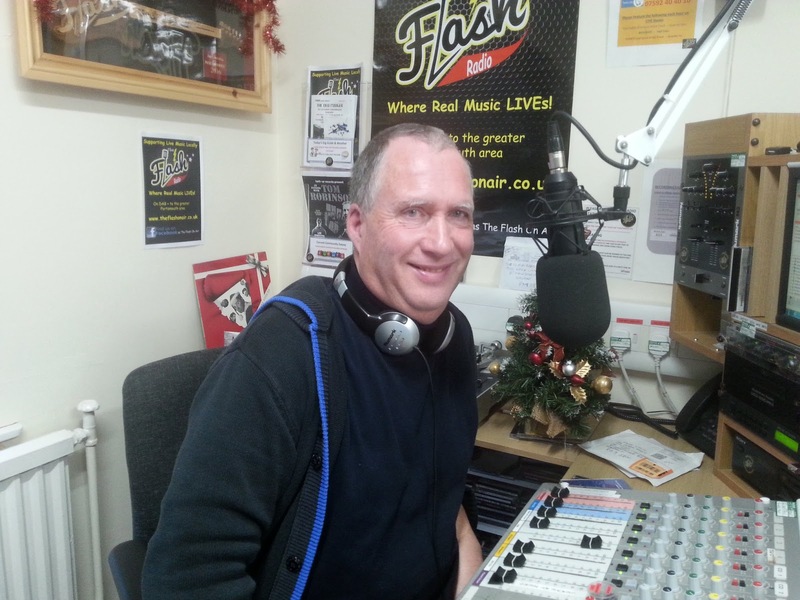 Jamie Moore's excellent 'Rewind' show will continue to be enjoyed on Saturday mornings from 10.00am, and will now also kick off your weekend experience at 6.00pm each Friday. 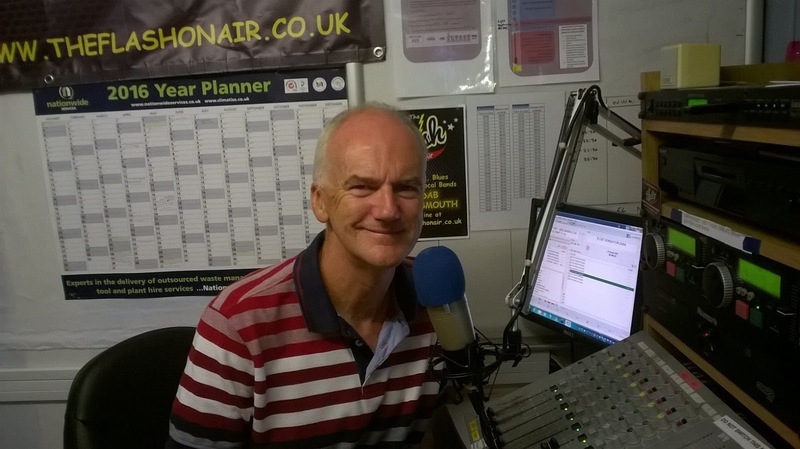 This coming Sunday at 8.00am will see the welcome launch of a brand new live Sunday morning breakfast show, presented by new presenter John Harcourt-Kelly. 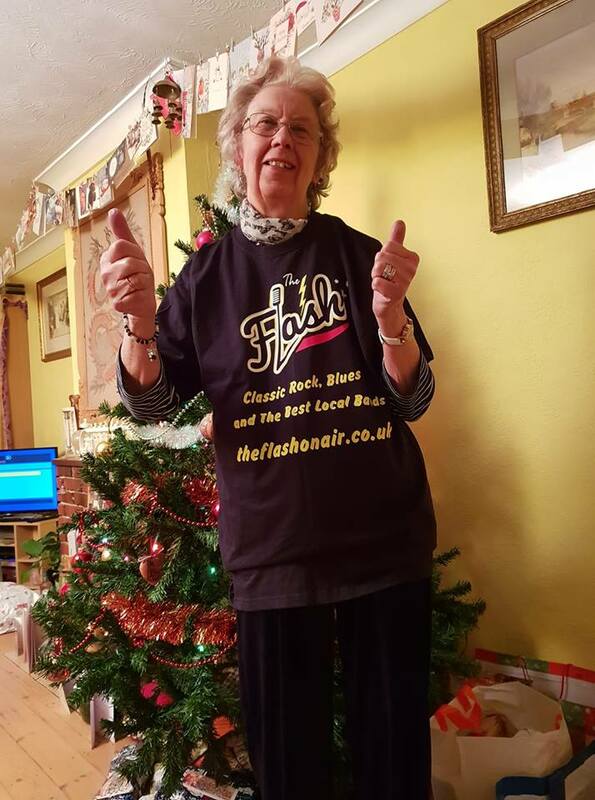 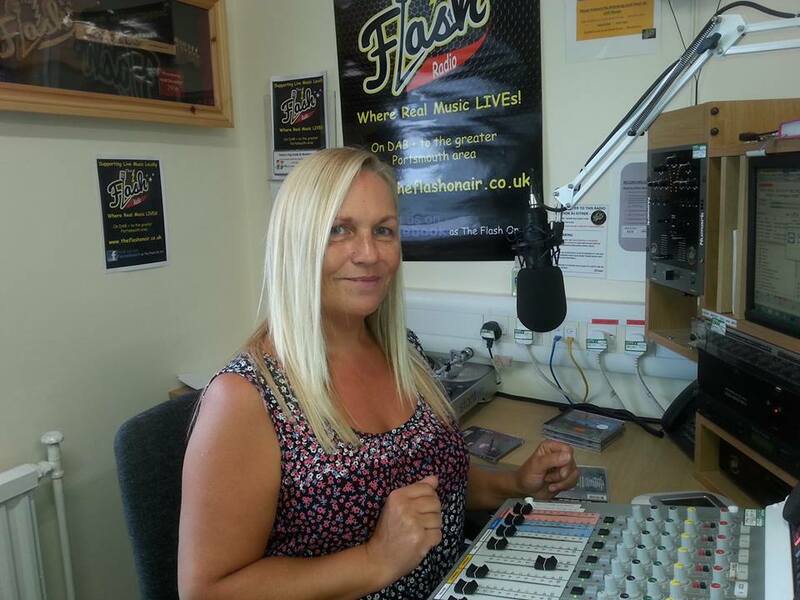 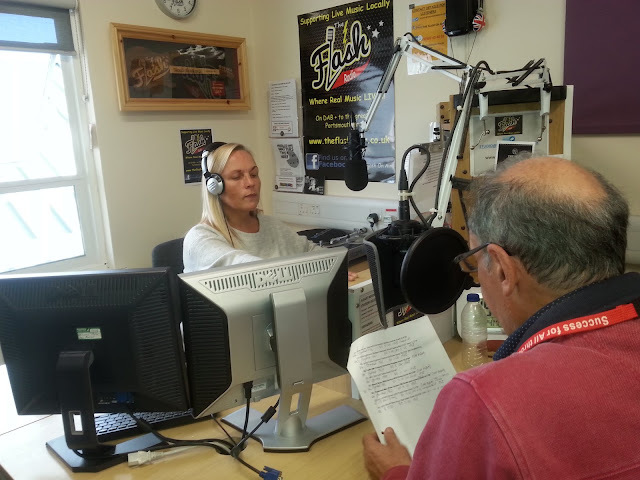 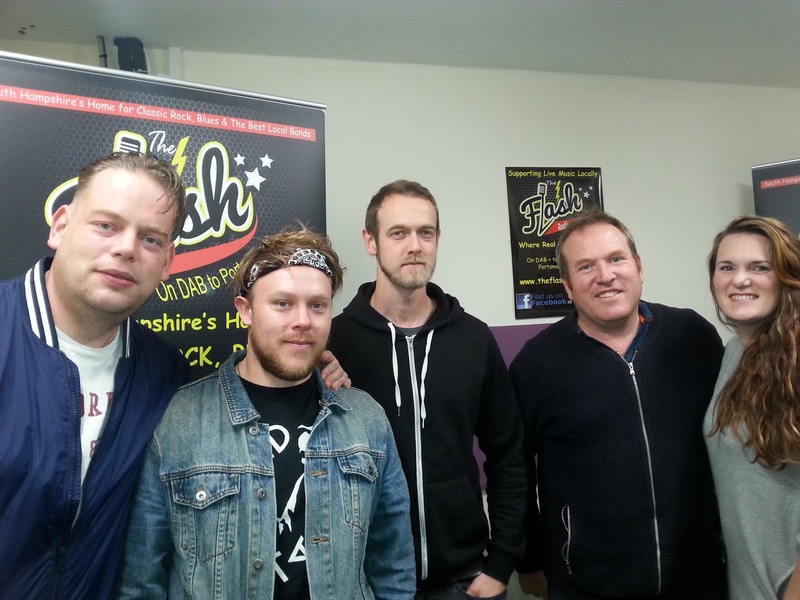 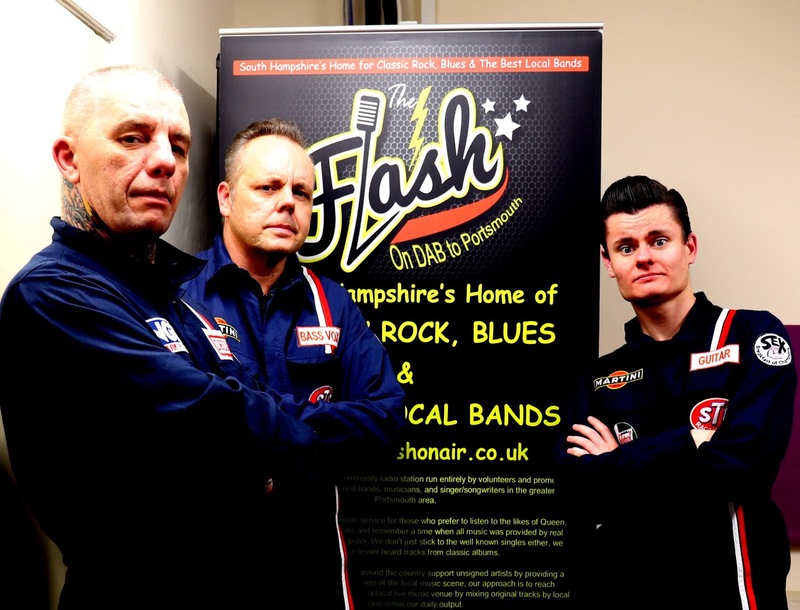 Kev Fiford's popular Sunday morning show will now follow the breakfast show and start an hour later at 10.00am.